3 Greens Market is a casual eatery, coffee shop, grab-and-go marketplace and bar, offering a diverse assortment of food and beverage choices. Plus table tennis! 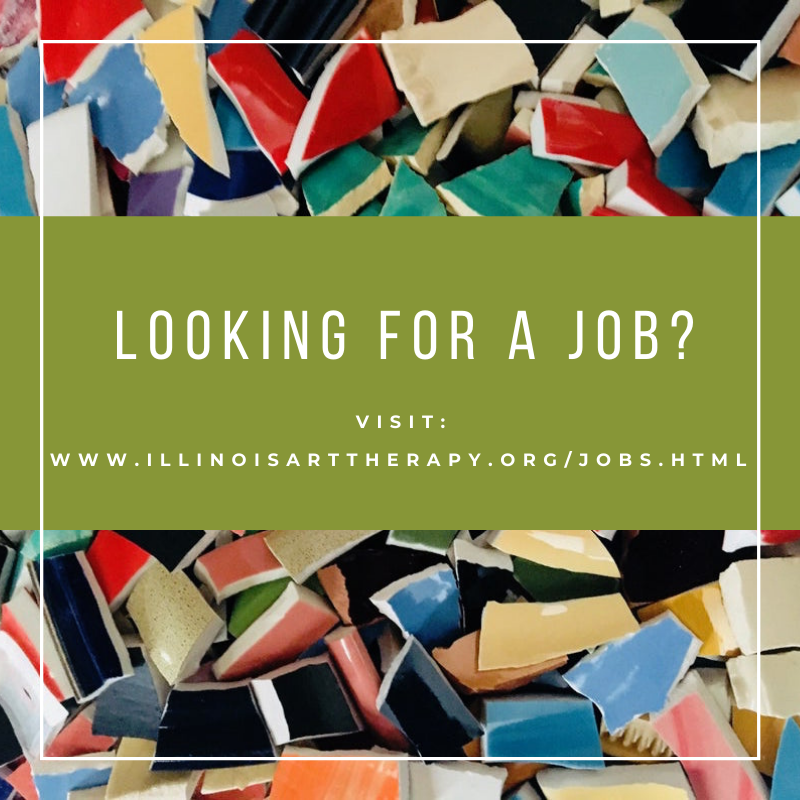 The Illinois Art Therapy Association (IATA) is pleased to announce that our meetings are now online! Join us from wherever you are. Click the link below during our monthly meeting, and let your voice be heard. We look forward to connecting with you! IATA is looking for fiber makers and puppet makers to lead skill share workshops for 2019. All skill levels welcome. Please email Programs with your name, preferred workshop, medium and materials needed, and any other necessary materials, such as direction sheets. Feel free to email us with other future workshop ideas. In order to better accommodate our members, IATA has moved the annual conference from the fall to the spring. Stay tuned for more 2019 programs and events! Interested in becoming an IATA Community Partner? Contact nominations.iata@gmail.com if you are interested in nominating yourself or someone else for a 2019 IATA Board position. We are a 501(c)3 not-for-profit and volunteer run organization. All donations are greatly appreciated!